The project was officially undertaken between 2008 and 2010, even though some of its aspects had been discussed by the participants before, and the entirety of the planned tasks was completed in 2012, when the monographic summation of the work was published. 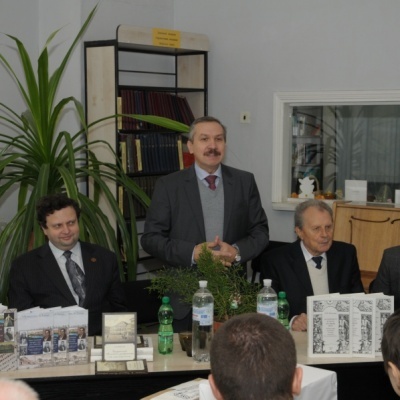 The German Historical Institute Moscow became the home base of the project, with Dr. A. V. Doronin supervising the project on behalf of the Institute. Most of the required financial support was provided by the Gerda Henkel Foundation (AZ 02 / SR / 08). 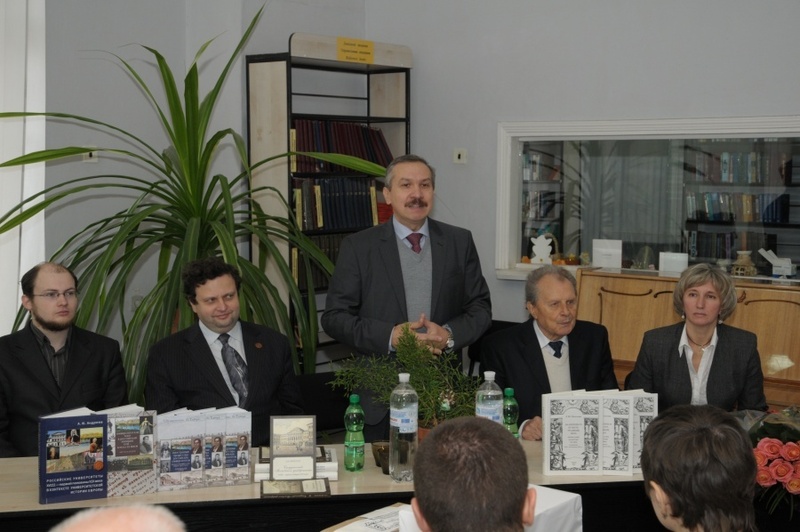 Participants included historians from Moscow, Kharkiv, and Kazan Universities. 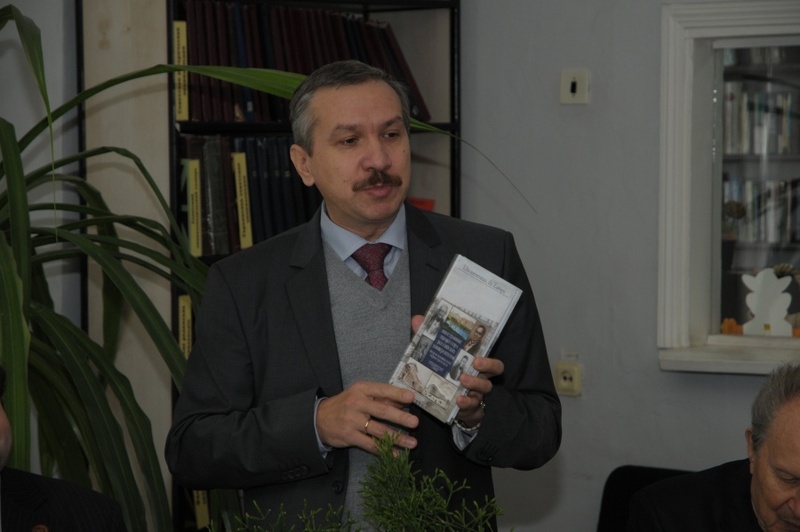 Overall, three collective monographs were published in the course of completing the project’s tasks, as well as several books by individual participants. 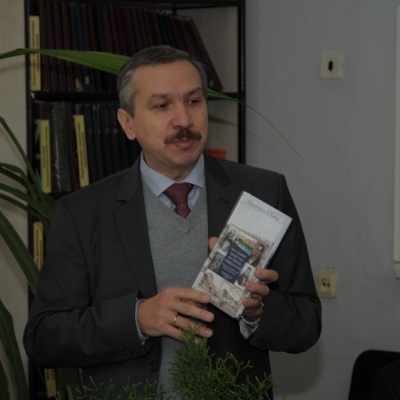 The attention of the Kharkovian group, headed by Professor S. I. Posokhov, was focused on the problem “The university and the city” in its various aspects, including the socialization of academics in the urban setting, the spatial organization of their life, material and financial conditions in which they worked, their relations with their urban communities and local authorities, forms of their representation in the local environment, and others.